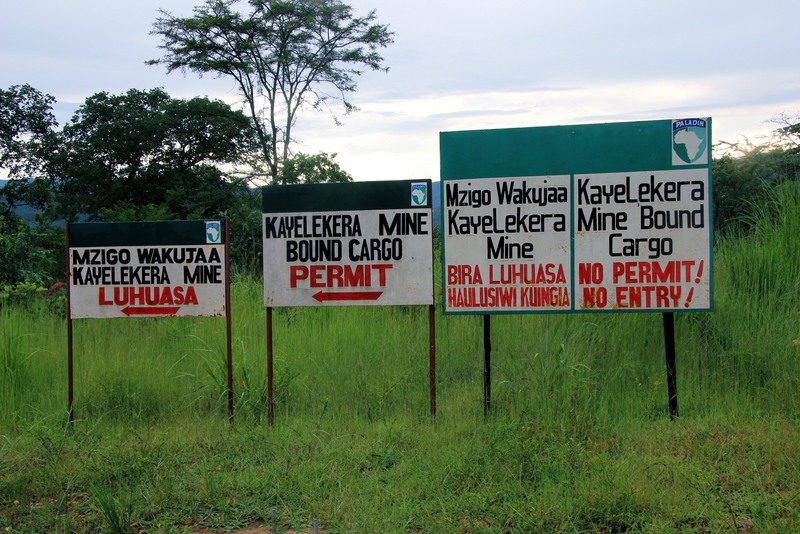 Mining in Malawi is home to news, research and initiatives in Malawi’s extractive industries. It covers oil and gas as well as mining, but trying to combine those words into a catchy blog title was not possible. Mining in Malawi was started in 2012 by Rachel Etter-Phoya to improve engagement in Malawi’s extractive industries. Rachel also works closely with the Editor of the Mining & Trade Review, Marcel Chimwala, to ensure their content is available online. Rachel warmly welcomes other contributors. Get in touch with Mining in Malawi. Follow @MininginMalawi on Twitter for more info and updates. I am working HEMM AUTOMOBILE as a assistant engineer in Dalmia Bharat Cement Ltd.